The return of Martin O’Neill to the City Ground did not go as planned as Nottingham Forest lost 1-0 to Bristol City in the new manager’s first match in charge. Photographer Jez Tighe captured the action on a nostalgic afternoon for the Reds, who slipped to 12th place in the Championship. Martin O'Neill acknowledges the crowd at the City Ground. Martin O'Neill passes on his instructions from the touchline. Nottingham Forest midfielder Adlene Guedioura. 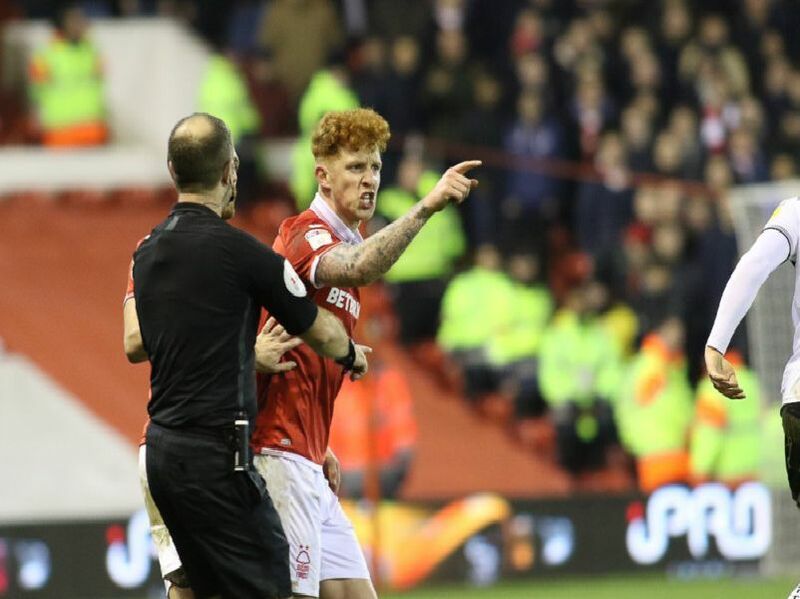 Jack Colbeck in the thick of the action during the match between Nottingham Forest and Bristol City at The City Ground.